Below is a recent article from Online Athens on how University of Georgia head football coach Mark Richt is using Jon Gordon's The Energy Bus to motivate his team. The Energy Bus recently hit number seven on the "Wall Street Journal" last week and number 8 this week. 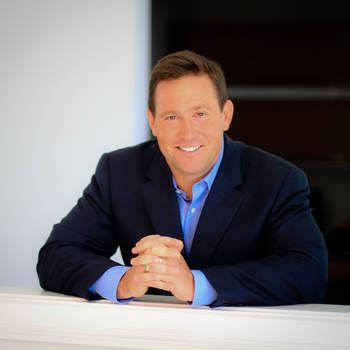 For information on how to book Jon Gordon for your next event, visit PremiereSpeakers.com/jon_gordon.